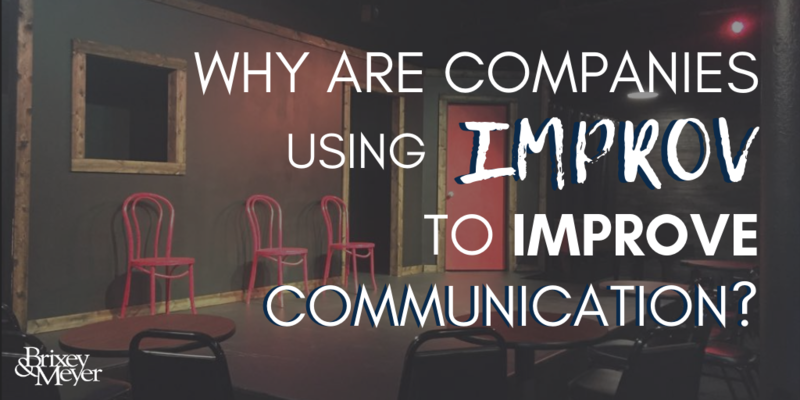 Why Are Companies Using Improv To Improve Communication? Communication on a personal level can be just as difficult to excel as communication on an organizational level. Funneling the static mess of thoughts in your head through multiple filters, aiming for a succinct meaningful message and the right body language, all while trying to make it pitch perfect can be like aiming for a moving dartboard...blind folded. For some time, I’d become frustrated at how exhausting it was for me.